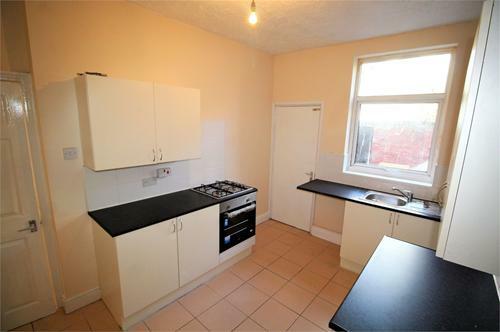 Sold with NO CHAIN, this recently updated, terraced property, is not to be missed. 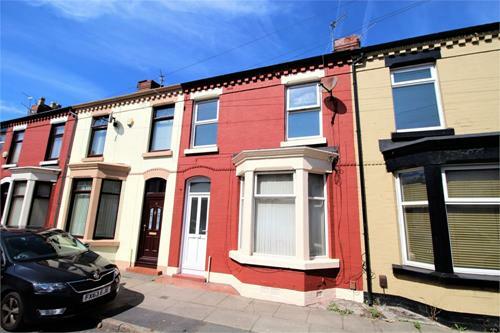 Tucked away just off Lawrence Road in the middle of Wavertree, the property lends itself to residential and investment buyers alike. 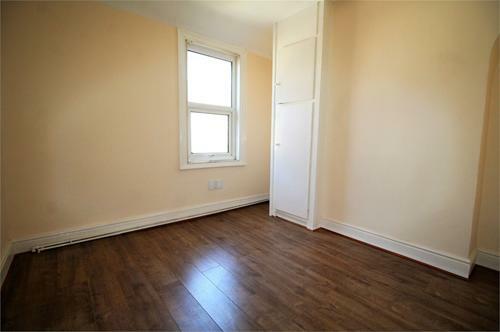 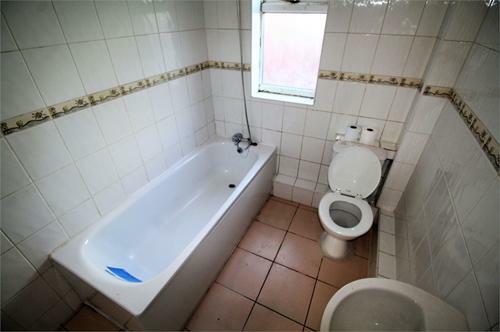 Accommodation comprises; entrance hallway, lounge, bathroom & kitchen. 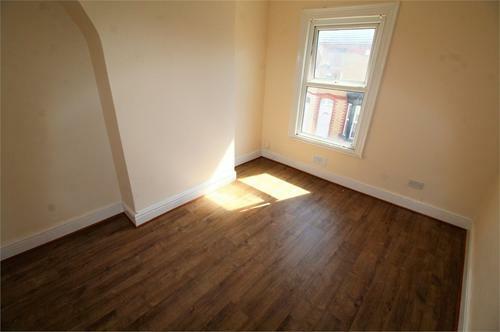 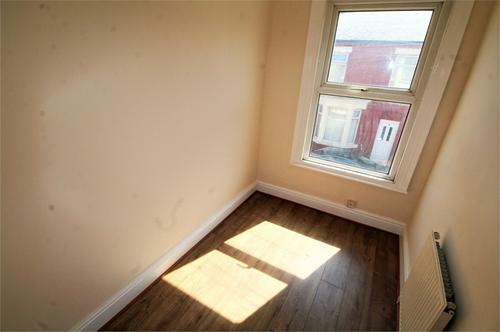 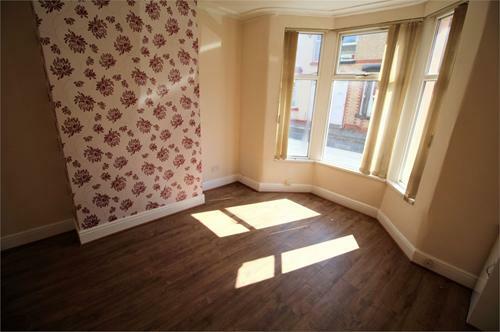 Upstairs are three generous bedrooms and outside is a walled yard. 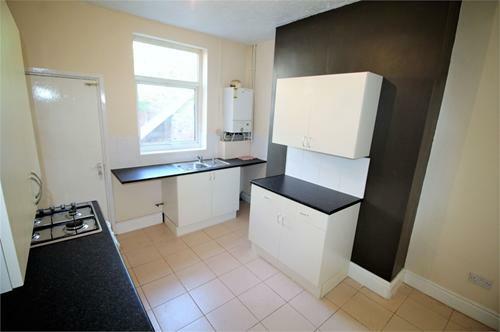 With a range of base and wall units, gas hob, electric oven, complimentary work-surfaces, boiler, stainless steel sink/drainer, tiled surround, space for white good/utilities, tiled flooring, double glazed window and door to rear aspect.